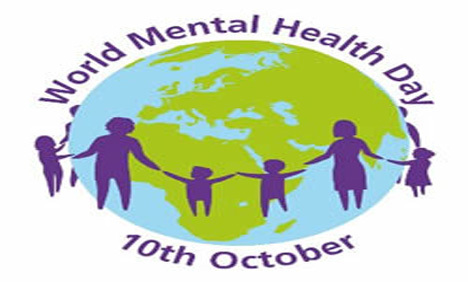 Today (October 10) is World Mental Health Day. You have a role to play in your own mental health. It’s about taking the time to look after yourself. You can start by making a Mental Health Promise to yourself, right now. It’s simple – click here. Help us change the perception and stigma surrounding mental health illnesses like PTSD so that people are able to get treatment! And remember exercise is a great way to improve your mental health! 1. Talk To A Counsellor: The most important thing that you need to do is to talk to a counsellor about your mental health problems. Seeking professional help will help you to overcome your current issues. In addition, a counsellor will be able to give you additional advice on how to deal with your friends and coworkers. 5. 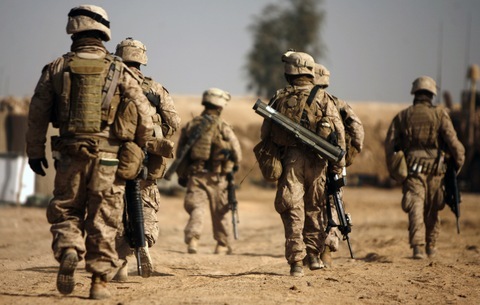 Stand Your Ground: It is important to stand your ground when dealing with family members and coworkers who are giving you a hard time. Explain your situation and your feelings to the people in your life, however don’t let them hassle you. Again, your No. 1 priority is to get better and not to please everyone that you hang out with. 6. Join A Support Group: There are many mental health support groups in your area. Many hospitals, churches, and counsellors in your area will be able to provide you with a list of groups. These support groups will be supportive of your situation and give you additional advice regarding your problems. Joining a support group is very important in a person’s recovery and ability to find people who can relate to you. 8. Don’t Give Up: Never give up regardless of your situation. The answers to your problems are out there; however, you must find those answers. You will not get better if you sit on the couch and don’t make an effort to get better. You need to know that you will eventually get better. Do not lose hope even during the worse of times. You problems will not last forever, and things do eventually change for the better.